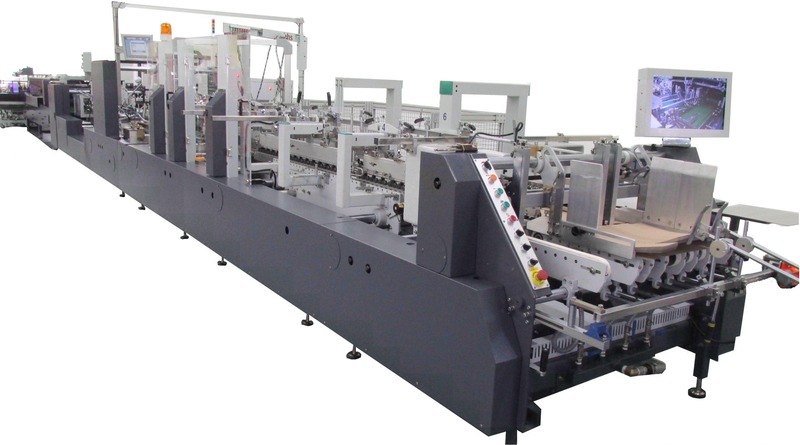 January 28, 2017 - PPCTS has installed and commissioned a SMARTFOLD 1100SL ULTRA Folder Gluer for folding carton and light corrugated, that also included an inline IMPACK ERGOSA/PERPACK Packing system at Superior Graphic Packaging. This is the first SMARTFOLD ULTRA installation in the USA with two additional lines to be commissioned shortly. 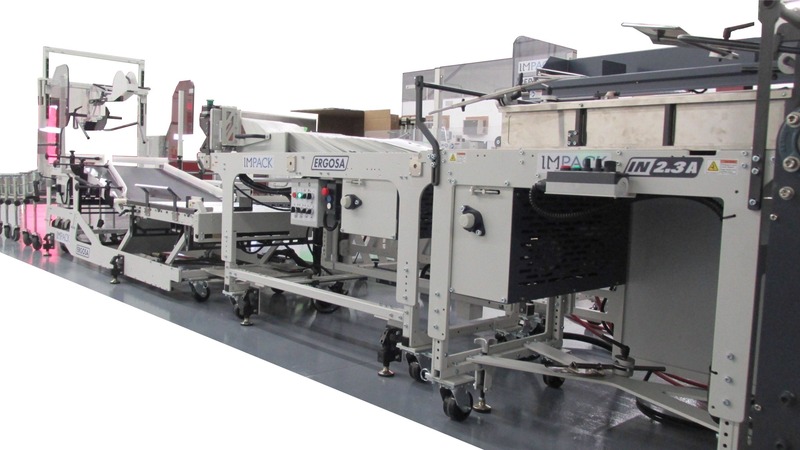 The IMPACK Ergosa/Perpack packing system with its multiple possible packing configurations is well suited for the versatile SMARTFOLD ULTRA and increases the complete lines capabilities, labor force requirements and throughput. This was Superior's second IMPACK Ergosa/Perpack investment.